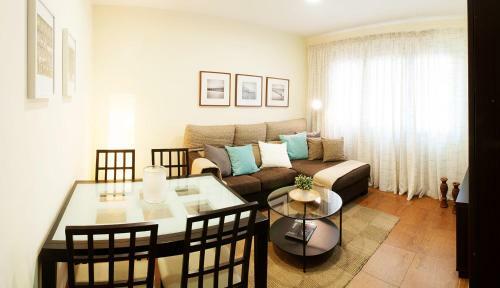 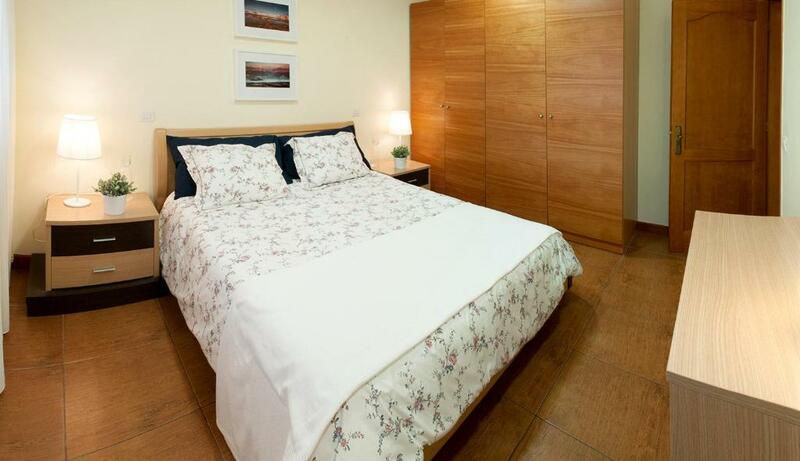 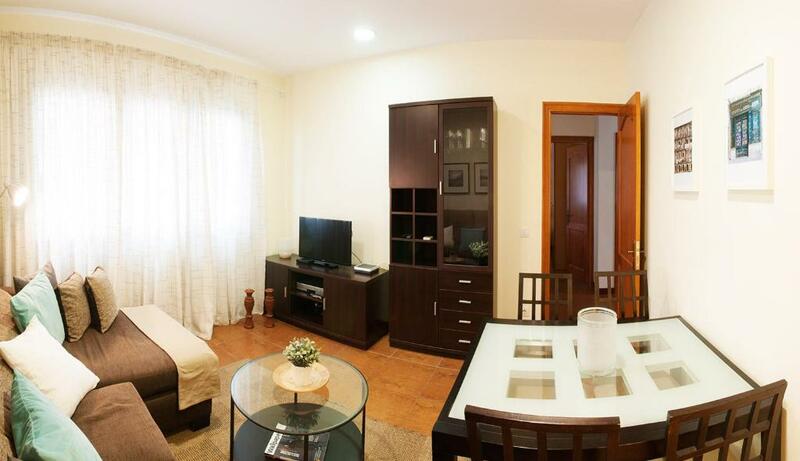 Lock in a great price for Apartamento Hierro 21 – rated 9.5 by recent guests! 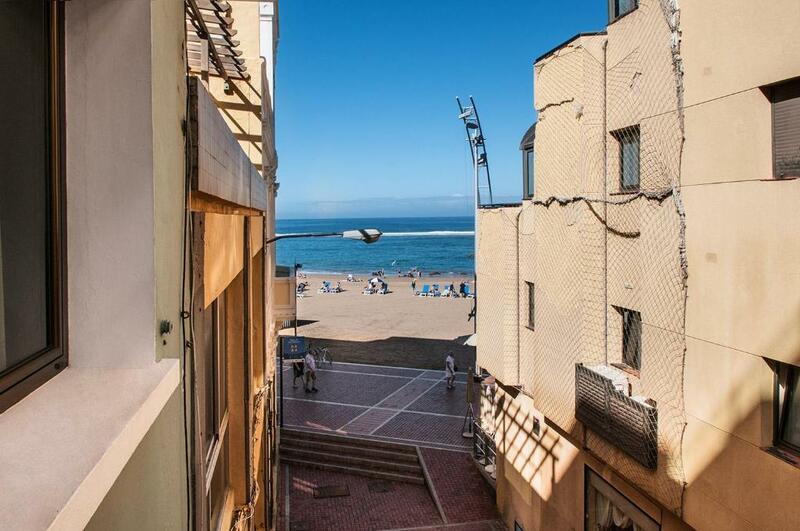 Apartamento Hierro 21 is located in the Playa de las Canteras district of Las Palmas de Gran Canaria, a 5-minute walk from Parque de Santa Catalina and 1.2 miles from Centro Comercial El Muelle. Guests staying at this apartment can use a fully equipped kitchen. 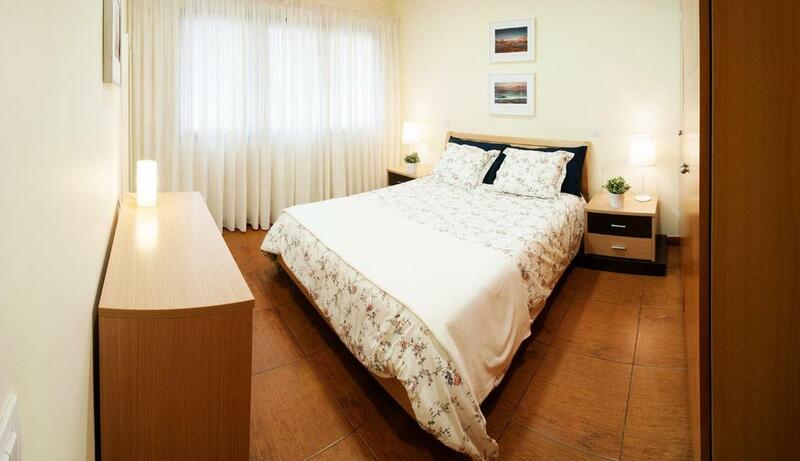 Poema Del Mar Aquarium is 1.4 miles from the apartment, while Parque Romano is 1.8 miles away. The nearest airport is Gran Canaria Airport, 17 miles from the property. 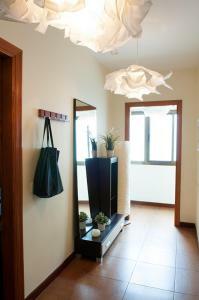 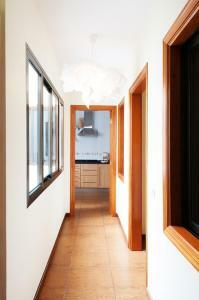 When would you like to stay at Apartamento Hierro 21? 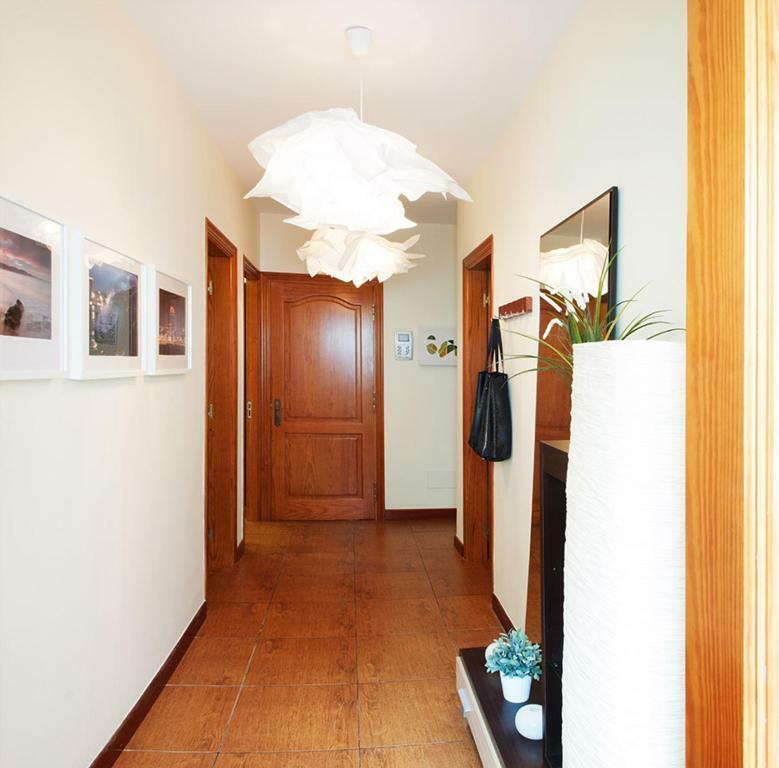 House Rules Apartamento Hierro 21 takes special requests – add in the next step!